12v Fridge vs. Ice box. First up, do you really need a 12v fridge? To find out continue reading and watch the video, it will help you decide if you really need to spend those hard earned monies and perhaps they (the cash) could be put to better use on other mods. The Icebox is 100% fine and does a great job so long you have access to top up ice, so basically anywhere near civilization you will have access to ice in most cases. 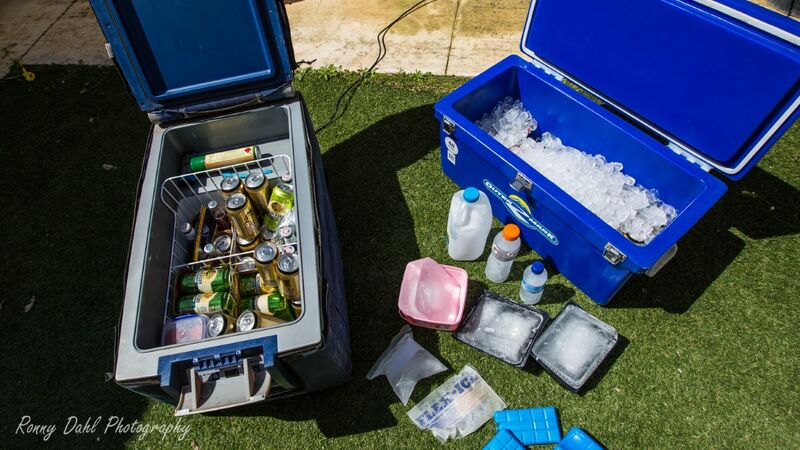 But, if you are travelling to remote places or wish to camp in a remote place for more than 4 days the Ice box will not tick the boxes if you wish to keep cool drinks and food. Of course you could just eat can food, dry food and drink warm water but if that is not you then you will need the 12volt fridge! The 12 volt DC fridge will keep going so long there is power in the battery/batteries, it won’t matter where you are it in the world you will not need ice top ups. In other words, close to civilization or short trips the Ice box. Remote trips and long expeditions the 12volt Fridge. 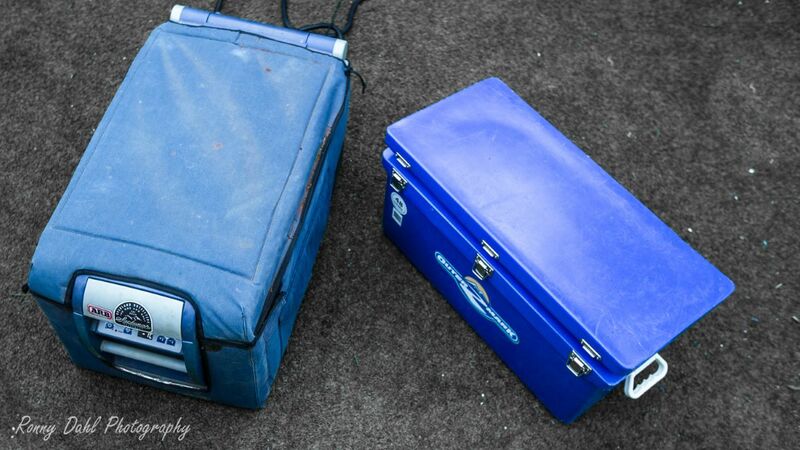 Here is a link packed full of handy tips and ideas when it comes to getting the most out of your Ice box and 12volt Fridge for Overland situations. Leave 12v Fridge And Go 4 Wheeling In Western Australia.